If you consider yourself a true traveller, you absolutely have to spend some time travelling around the continent of Asia. After travelling to Bali this year, I really want to spend more time travelling around the world, especially in Asia. This is not only because it is the largest and most sprawling of the continents, but also because there is so much variation. It is also the true long-standing hub for many spiritual and religious traditions. This alone can be fascinating, but there is much more besides which is worth exploring too. 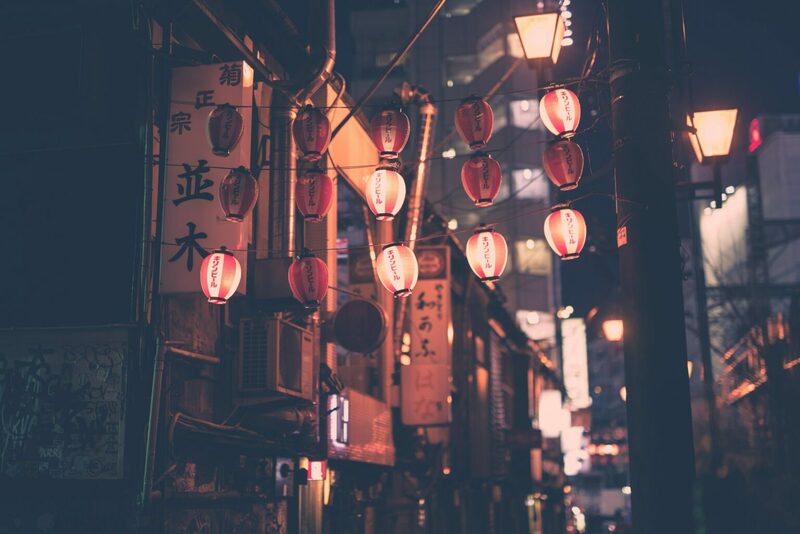 Let’s take a look at some great reasons why you might want to think about visiting Asia, beyond some of the ideas about it you might already have. 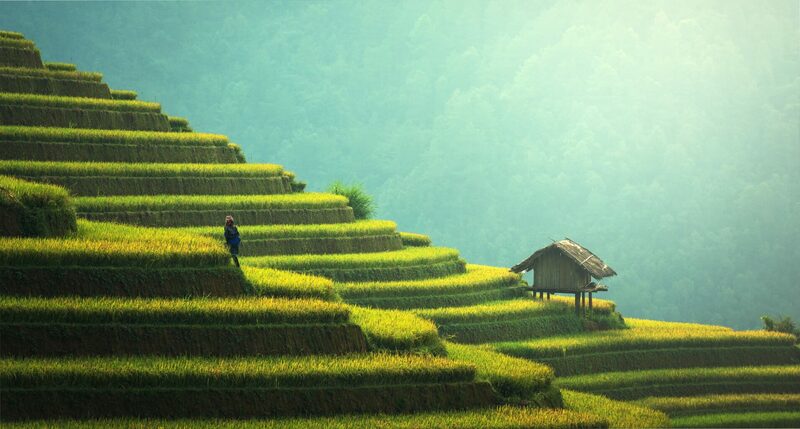 If you have never visited Asia before, you might be mistaken for thinking that it is too expensive to travel around. You might know or hear of people who disappeared in India for years and returned poor. However, these people probably had very little when they went out, and actually had a small amount of money that lasted quite a long time. The truth is that it is easy to travel around Asia, especially when it comes to the financial side of things. You don’t need very much to be able to stay for a long time, especially if you are thinking of visiting some of the poorer areas of Southeast Asia (such as India, Nepal or Burma). You should always make sure that you have enough with you to enjoy the trip, and that you are able to pay your way the entire time. In general you will get a lot more for your money than if you were to travel in pretty much any other continent, so that is a real selling point for most people, especially anyone who might be struggling a little to get the money together for their next trip. What is the main reason you travel? For most, they would agree that it probably has something to do with the fact that you get to learn about different cultures and gain a better understanding of the country. Well, if your goals are anything like that, then you will absolutely want to think visiting Asia at some point, and probably fairly extensively. The reason for this is that it is incredibly diverse, there are so many different kinds of culture there to explore, and you can learn a lot about the human race just by visiting Asia alone. The diversity also means that you are more likely to be able to fit in in many places, because most of the major areas, especially cities, are particular melting-pots. For that reason, it makes travel even easier, and that is always worth thinking about as well. Its diversity is something which you can’t really appreciate until you have seen it, which is why you just have to go and see it for yourself. If you want to go somewhere and stay there for a long time, you can easily do so, mostly because the prices will generally be a lot cheaper than if you were to do the same back home. To take an example, let’s look at the beautiful sprawling city-state of Singapore. This is one of the most-visited cities on the planet, and tourism abounds, but it remains a cheap city to move around in, and even to stay in long-term. If you are staying in a hotel, you will be able to find one that is dirt-cheap, and stay there for a long duration. Or if you are thinking about getting a property for rent instead, you will find that it is surprisingly cheap to do so. Being able to stay for less means that you can spend more on the actual activities you want to partake in. Food will be easier to pay for too, and you can enjoy your time there for much longer as well. This will allow you to see even more of your chosen destination. In this way, you can then manage to see much more of Asia as well anyway. No matter where you go in Asia, you are bound to always come across temples. 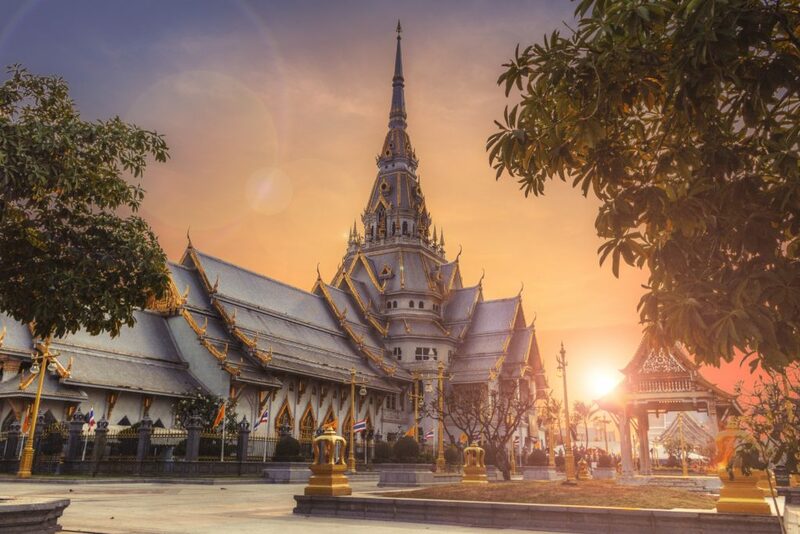 These church-like structures are some of the most beautiful and fascinating in the world, and it is one of the major attractions for most tourists to Asia. But it’s not just about posing in front of them and taking photos. You also want to make sure that you respect the culture, and use this as an opportunity to really get to understand the places and the people you are visiting. If you look at it in that way, you should find that you can get a lot out of it, and that you are able to learn a lot along the way as well. If you are keen to meet people, then you will find that visiting many Asian destinations is a great way to do so. So many tourists spend time around Asia at all times, that you will always find people of a similar mind whom you can get along with. This means that your journeys are going to be a lot more enjoyable to take. You will also be able to meet some true friends whom you can then travel on further with. This is one of the best things that people get out of visiting Asia, so it is definitely worth thinking about if you want to get in touch with people you can probably get on well with in future.